The Boss PDS-2.5. Light-weight, 2.5-gallon, battery-operated backpack sprayer has 2 flow settings: Low, for indoor applications; High, for outdoor use. Wand extends from 24” to 40”. Comes with pin-to-cone and fan-spray tips. Polti’s Cimex Eradicator Steamer. A killing machine with heating elements in the boiler and at the tip. No need to make contact with the surface you’re treating. This steamer provides the highest temperature at the tip on the market. 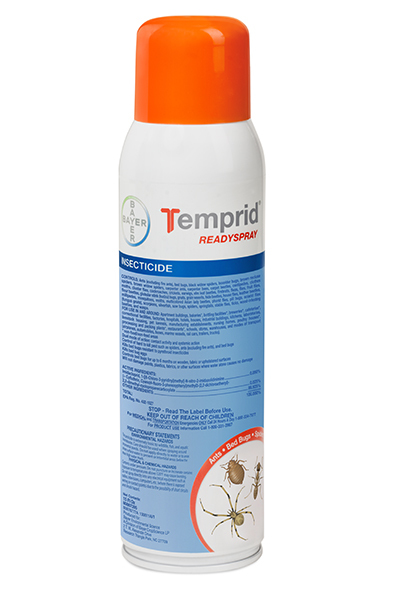 We are offering the Cimex Eradicator at a special promo price while supplies last. Please call for pricing, the manufacturer will not allow us to publish the price publicly. ZappBug Oven 2. Large-capacity heat box has 2 heat registers. Quickly heats up to 120 degrees. Folds down for easy storage and transport. Get your Promos and Know What To Expect Friday at the 15th Anniversary Edition of the New York Pest Expo! Victor Holdfast M320 glue boards @ $13.00 per box of 72. While supplies last. Pocket-size UV meter is the perfect tool for measuring the UVA output of fly machines. This easy-to-use device monitors the condition and quality of bulbs in any insect light trap. Crossfire 13oz Concentrate. Kills all life stages of bed bugs on contact. Residual lasts up to 4 weeks. Contains synergized clothianidin and metofluthrin. May be applied on mattresses. December Promotions To Fill Your Stocking With! Please note, our website suffered a serious crash and we’re working to restore it. Rest assured, Bug Off Pest Control Center is alive and well and ready to take care of our friends. Thank you for your patience as we work on this. 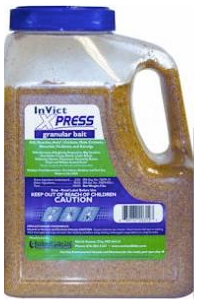 Xpress Granular Bait Buy 1 4-lb container, receive 1 8-oz jar free. While supplies last. Zenprox Buy 1 pint, receive 1 free can of Zenprox Aerosol, free. While supplies last.